The New York Stock Exchange (NYSE) is the world’s largest stock exchange by market capitalization of its listed companies. Within the NYSE there are 1,867 companies that currently have a listing price. 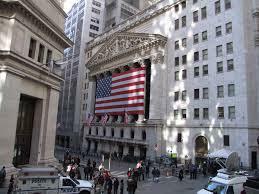 The NYSE is a trading platform that brings together buyers and sellers to a market place.